On Wednesday, as rumors swirled that Henry Cavill was out as the legendary comic book hero Superman, the internet began dreaming of an exciting new casting option. And Black Panther fans might just get their wish. 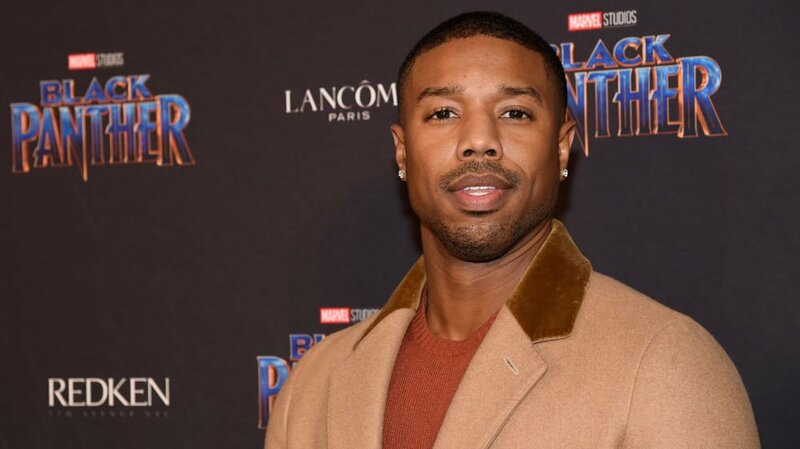 According to Deadline, Warner Bros. and DC are looking at Michael B. Jordan as the potential replacement for Cavill, which would mark the first time ever that a Black man was tapped for the iconic role. Caville posted a cryptic message on Instagram and has yet to confirm he’s leaving the role. The next Superman solo movie is still years away but Jordan who slayed superhero fans with his scene-stealing role as Killmonger in Black Panther, could be an inspired choice. Michael B. Jordan is already acting like a superhero. While on location in Alabama filming Just Mercy, he drove by a schoolyard full of children last month and decided to stop and give them the surprise of their lives. According to the video that has now gone viral, the kids were sweating in the heat doing calisthenics when Jordan dropped by and judging by their reaction Jordan really made their day. There has been no word, or tweet, from Michael B. Jordan regarding the Superman speculation.